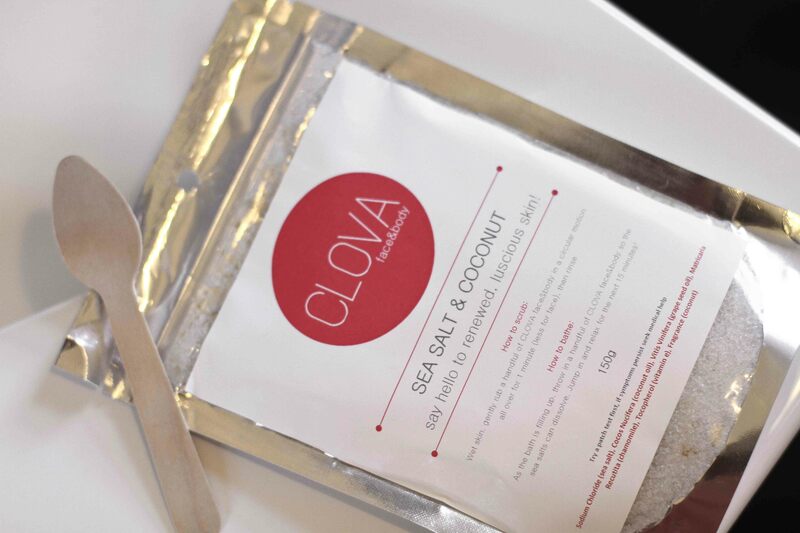 Had the amazing opportunity to take this new body scrub for a test drive and was extremely impressed with the results! 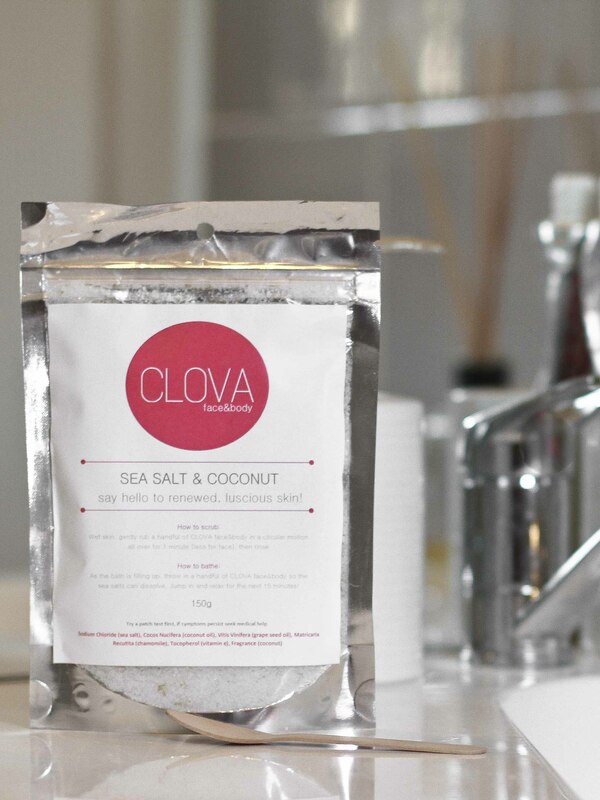 Clova is ALL natural and completely handmade. How amazing is it that you avoid all those nasty chemicals in so many beauty products these days? 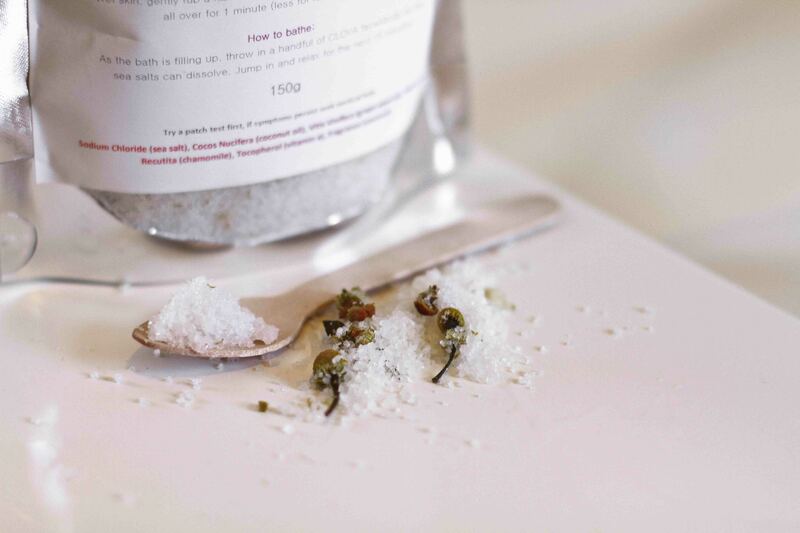 Jam packed with sea salt, coconut oil. 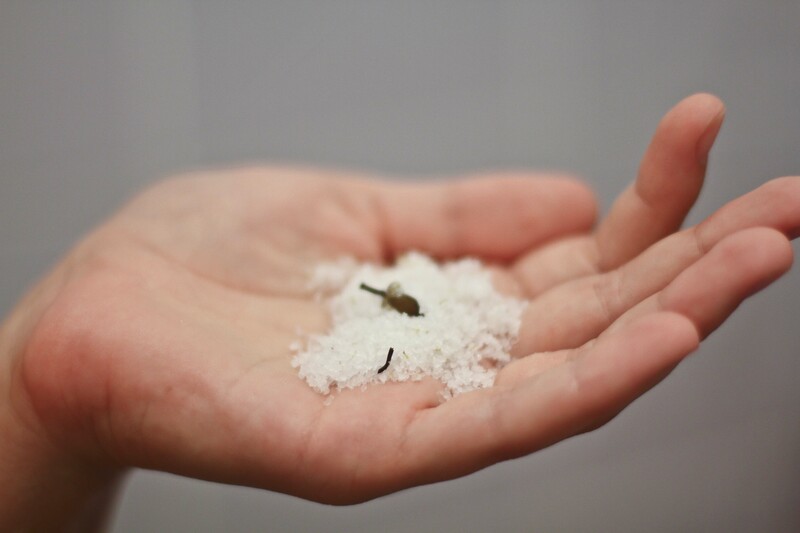 vitamin e and chamomile, it leaves your skin feeling absolutely amazing. You can even use it on your face!! At only $13, it’s an absolute steal! 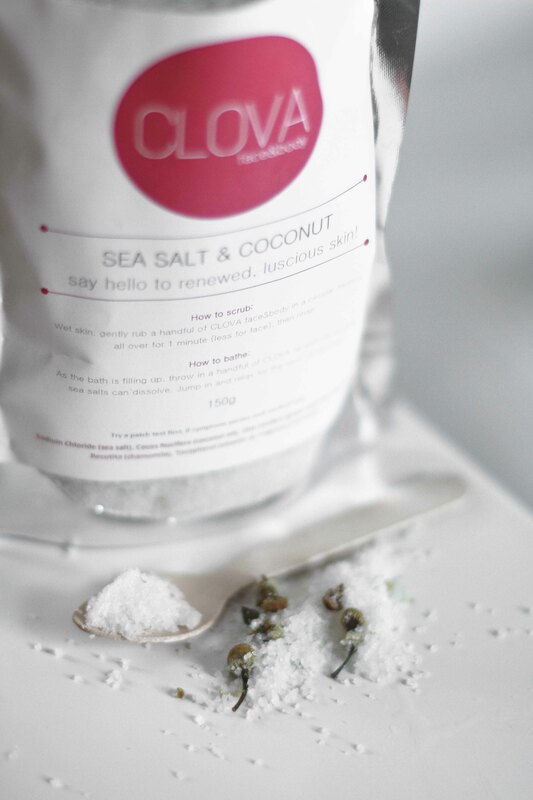 Check out their goods at www.clovafaceandbody.com.au.